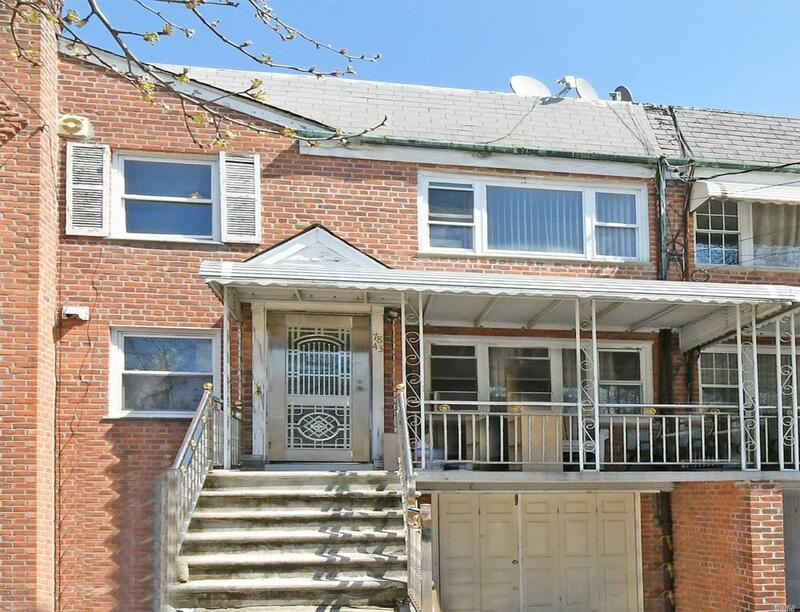 Mint Location In The Heart Of Flushing. This Rental Features 2 Bedrooms And 1 Bathroom. This Apartment Unit On The Second Floor Was Recently Renovated Hardwood Floors Throughout.